The Bushey Heath Capital Physio clinic is our longest established clinic and is renowned as a first class treatment centre. We are lucky to have two of our most senior physiotherapists practicing here. Anne Stevens has been treating local residents of Bushey and its surrounding areas for over a decade. She has built up a well-deserved reputation as one of the leading physiotherapists in the area. We are proud to offer excellent and comprehensive physiotherapy services. The Bushey Heath Capital Physio clinic is a based inside White House Dental clinic, just off the high street. There is parking nearby and there is a car park across the road. At our Bushey Heath Physiotherapy clinic, we provide assessment, treatment, and rehabilitation for a wide range of injuries and health conditions. The clinic is registered with all major medical insurers and we can bill your insurer directly. We also accept self-funding clients, who can pay per session, and our admin team can provide invoices for those claiming treatment back through their cash plans. Having been the leading physio practice in Bushey Heath for such a long time, we have built up strong links with local consultants. If we don’t think physiotherapy is the right solution for you, or you need some additional input, then we can recommend one of our local colleagues who may be able to help. 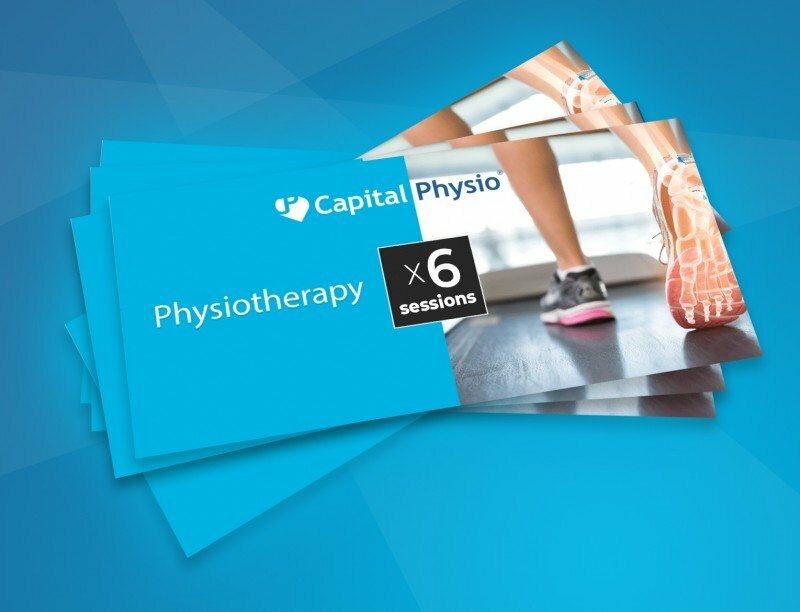 Capital Physio also operates several other London locations meaning that first class treatment is likely to be available close to you.